The Kennebunkport Festival is an annual Maine event of fine food, wine, art and music is among the best parties in Maine, certainly Kennebunkport – with Christmas Prelude perhaps being a close rival. As I reflect on the week-long festivities, I keep recalling the fashions. The outfits, the outpouring of bright colors and beautiful people – and not just on the ladies, the men brought their best dress to the fest. 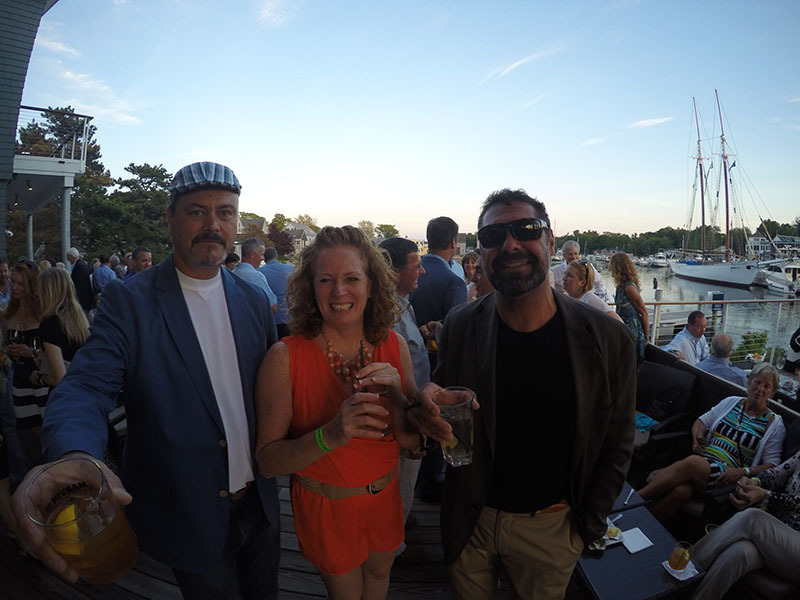 All week Kennebunkport’s festival goers dressed in vibrant ensembles – couples were color-coordinated, dinner guests matched their menu themes, everyone had their attire A-Game on. I have never seen so many men in pastels and eye-popping pinks, corals, and jade. Seersucker made a strong showing as did white linen at the Colony cocktail party. A plethora of pretty plaids and paisleys made a splash at The Grand Finale. Nautical navy and yachty stripes rocked the docks at the Hinckley reception at Chicks Marina and One Dock cocktails. What I love about the festival is you can wear your finery, go Bond in a tux or gown, or go completely casual in preppy shorts emblazoned with anchors, crabs or sailboats, and still be stylin’. If we are going to regale the Maine Chefs for their outstanding cuisine served at swank private homes, and feature the finest artists with a Choice Art Show, I think we should reward those fashionistas at the festival that just kept bringing their best foot, hat, and sunglasses forward. 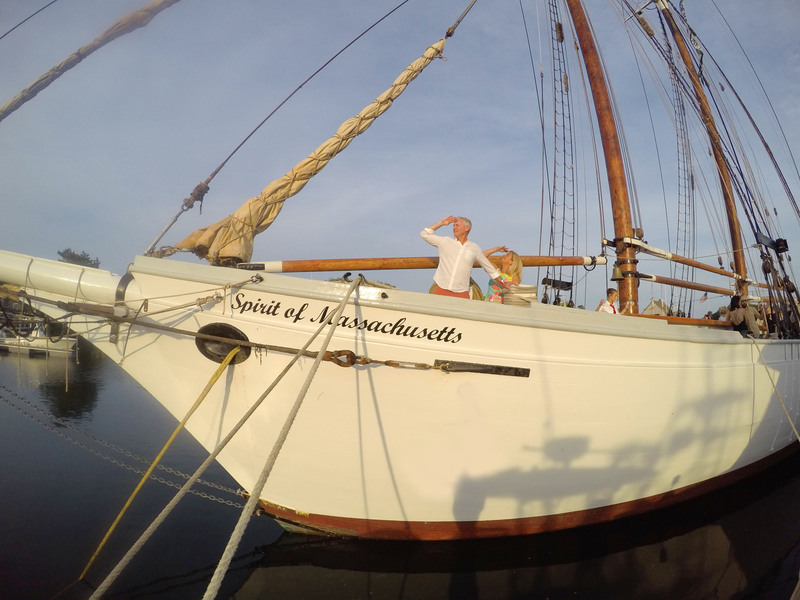 Brews and Tunes was a happy blend of boho and boat attire – Kport goes Coachella. 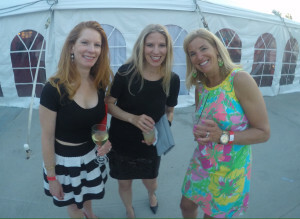 The Spirit of Maine party under the tent was hot, so was the dance floor fashion and footwear. Thanks DJ John for pumping the party music non-stop under the big top and at The Grand Finale so the dressed-up could boogie down. S o who do you think was best dressed at the fest? 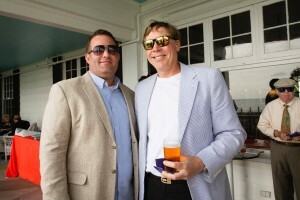 Those VIPs behind the event are certainly fashion front-runners: KRC’s Tim Harrington. 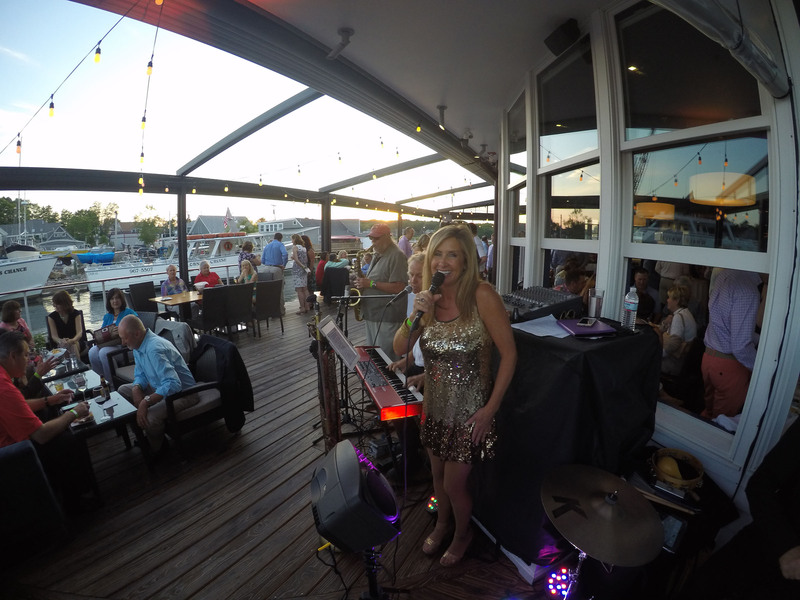 Local entertainer extraordinaire – Lisa Mills is always sparkly. 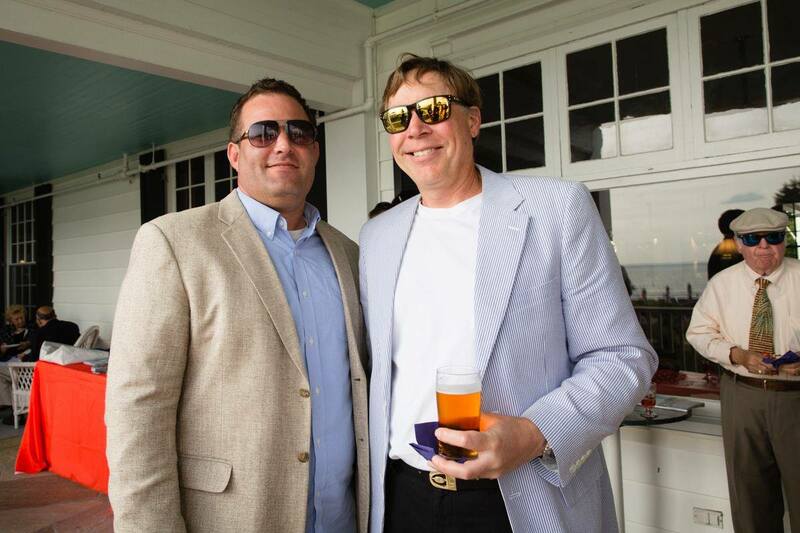 Chris Kast and his handsome hubby Byron bring handsoem habberdashery every event. Maine Art Gallery owner John Spain with his jaunty cap at the Grand Tapas with his lovely companion Trisha in her coral jumper. The sophisticated sweethearts Louise and Ralph Hurlbutt. John Martin, GM at The Colony Hotel, in his teal linen pants. 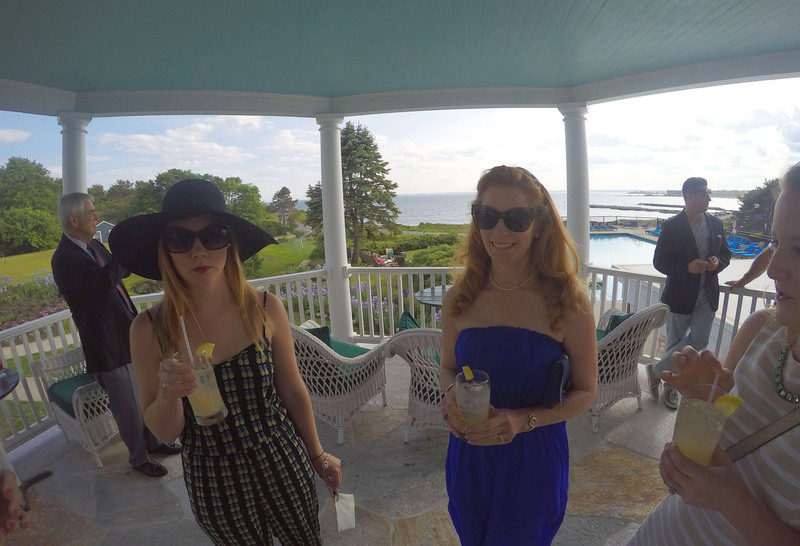 The Kennebunkport Best-Dressed List is pretty plentiful, not to be confused with The List of Kennebunk’s Zumba scandal a few year back. Suffice it to say K’port was full of A-Listers last week, well-heeled and well-fed for the Full Plates Full Potential fundraiser. 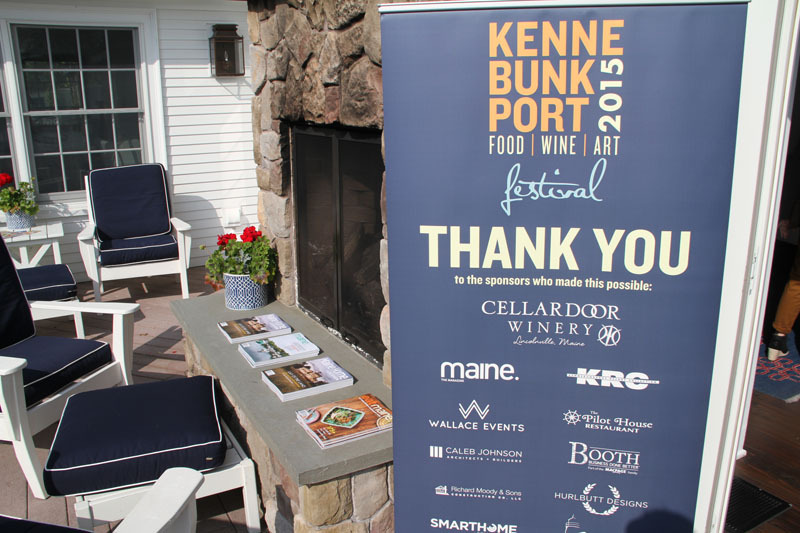 Call it Metro-Maine or preppy fest, thanks for coming to the Kennebunkport Festival everyone and making our seaside town so colorful. 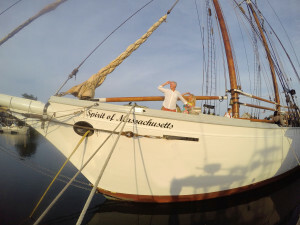 See more great Events in Kennebunkport and Kennebunk and we’ll “sea” you out and about!